I am your new Diamond Member Speculation thread host, Kieren! So, what do you think we will get this week? What do you hope and dream for? Maybe some of our lovely Designers will drop some hints for us here?! 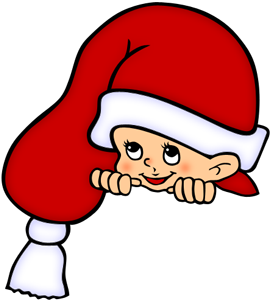 Have any suggestions for types of forums the team can do, that you think would be awesome? 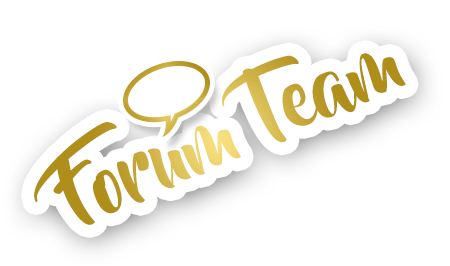 Please, feel free to send the @ForumTeam account a PM or guestbook message anytime! Can we ask which designer made the set? Unfortunately the designers are not allowed to tell us which designer has made the upcoming Diamond Member set. They also cannot tell us if the designer of the set is badged or unbadged or which server they are from. does anyone know? should i renew?